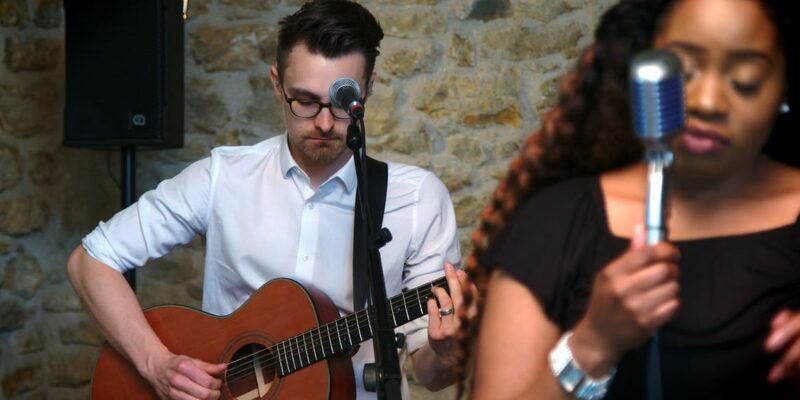 DVPR were called upon to professionally colour grade a series of live films featuring the live band, The Distractions, performing cover versions of some great songs. The videos were created by another video production agency, who DVPR worked closely with, to ensure the best possible final product for the client. Filmed using multiple, yet different cameras, one of the first jobs was to ensure the footage from each camera matched from shot to shot. After this a number of sample grades were offered to the client, enabling them to choose a look and feel for their films that matched the band personality. Joseph from The Distractions says “We were totally blown away by the colour grading service DVPR are able to offer. Alongside making all the footage appear much more professional, they were also able to remove some distracting objects from the footage, all in all, a great service”. 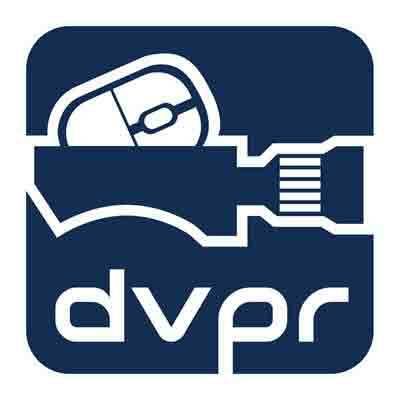 DVPR utilised the power of DaVinci Resolve to colour grade the films to a professional standard. Get in touch today to find out more about our grading and finishing services.